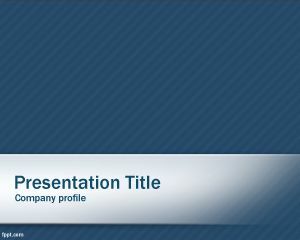 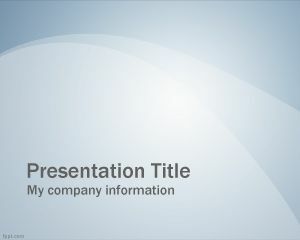 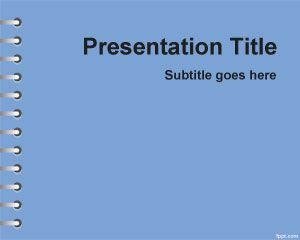 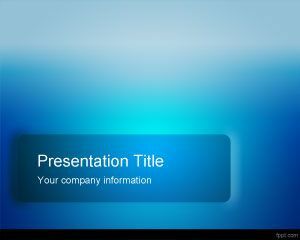 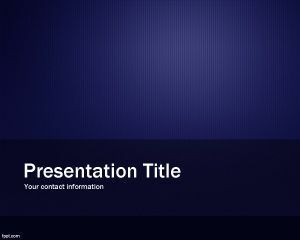 Blue Metallica PowerPoint Template is an original style design for download free PowerPoint templates or PowerPoint background templates that you can download to decorate your presentations with a simple design. 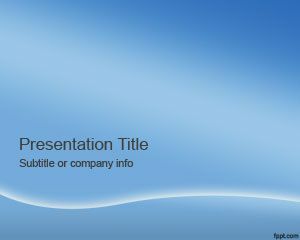 This free PPT template is an abstract background for Microsoft PowerPoint presentations that can be used in almost any PPT template presentation as a blue background with lighting effects. 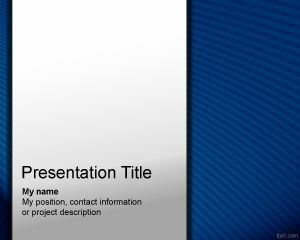 This is not a Metallica PowerPoint template for the rock band, instead this is a blue metal PowerPoint background template that you can download to decorate your presentations with a simple PPT background.